Perth Cathedral - Scottish Episcopal Church - dedicated to St Ninian who introduced Christianity to Scotland in 397AD, was the first Cathedral built in the UK after the Reformation. Designed by celebrated Victorian architect William Butterfield, this beautiful Grade A listed building is the seat of the Bishop and Diocese of St Andrews, Dunkeld and Dunblane in the Scottish Episcopal Church. 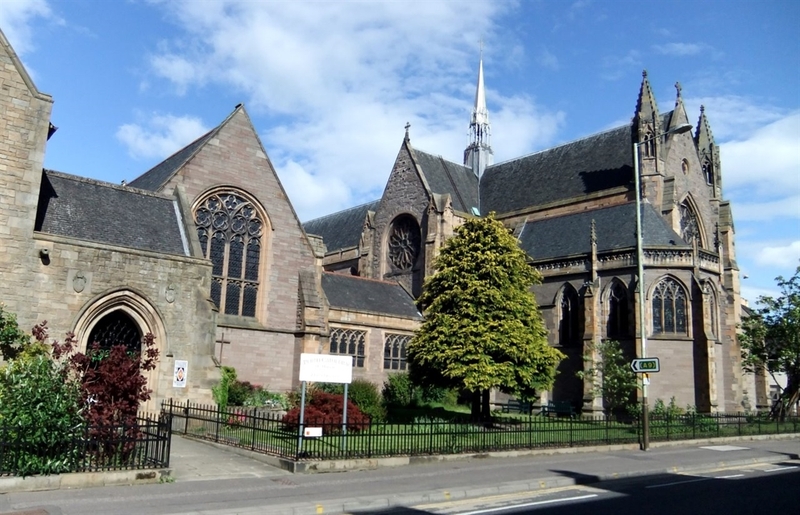 An architectural and historical gem with fine stained glass, Perth Cathedral is home to an active congregation, enjoying links with the local community. 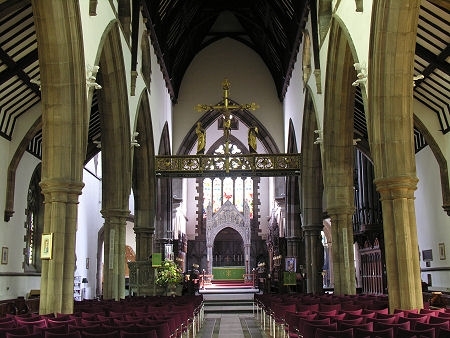 We bid a warm welcome to all visitors and offer a place of tranquillity and prayer near the City Centre.